There's No Place Like Home: Stitches, Mascara & Wanna Come Over? Today is my last day in my thirties! I told my friend Laura, that I should go skydiving today. She said, "well, then you would be 39 forever!" She's right. I wouldn't die from smashing into the ground. I would die from a heart attack just thinking about jumping out of a plane. So instead I ran some errands, colored my roots, finished painting some stripes on my walls, and changed two poopy diapers...plus some others. I know, I live a glamorous life, but I didn't die! Tomorrow I am getting my nails done, having a family party and leaving all the diapers to Marcus. It will be a good day! 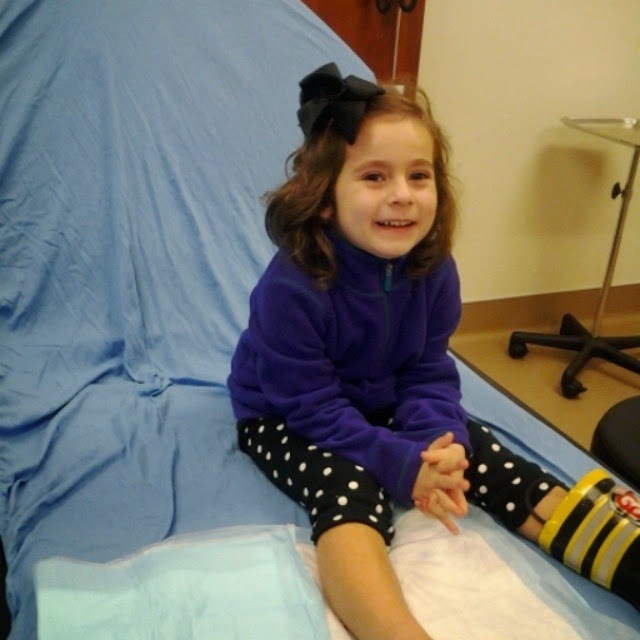 So, I forgot to mention on my blog that Katie got stitches right before Christmas. She got injured by pretending to be a unicorn! She was running and then slid on her knees. The top of her foot got caught on one of our wood floor nails. I guess it shimmied it's way up. It was very deep and oh so gross. OF COURSE, Marcus was at work when it happened. I texted him a picture to see if we needed to get stitches. He said go ahead so it wouldn't get infected. I get woozy taking out a splinter. For real!So this was major! Katie and I were so brave. The reason I am remembering to blog about it now, is because we got the bill for those 3 little stitches this week. We got another bill yesterday! The first bill was for the little ER place. The second bill was from the doctor. For the record, Katie is totally worth it. I am thankful for good medical care, insurance, and a healthy kid. This is really not a big deal in the grand scheme. does anyone want to buy some mascara?! The main reason I became a presenter for Younique is because I LOVE this magic mascara! It makes me happy and makes my eyes look so much better, younger, and well rested. These are all things I NEEDED in those early months with a new baby. I had spit up all over my shirt, but I could bat my eyelashes at you. It just brought me joy that I needed. And I wanted to share that joy. Now I want to share the joy AND try to help my hubby pay for some stitches! 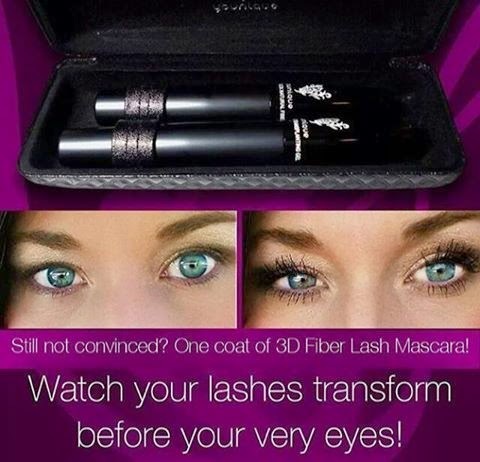 3D Fiber mascara is packaged in two separate bottles. 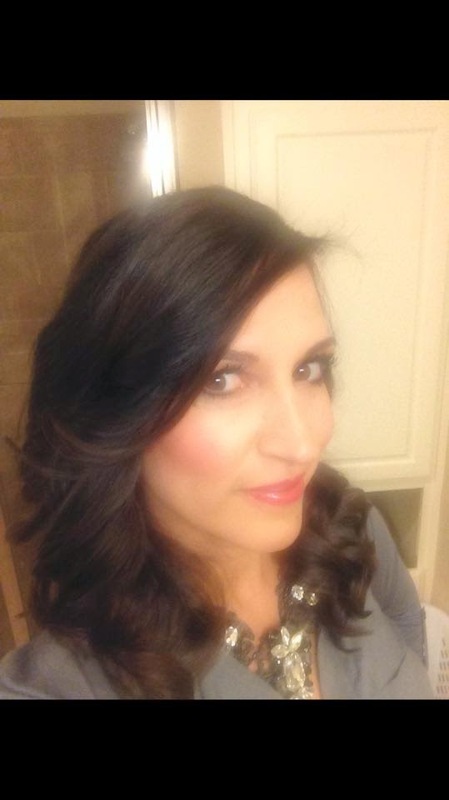 The Transplanting Gel and Natural Fibers are used together to enhance and magnify your OWN lashes. You apply it just like regular mascara. 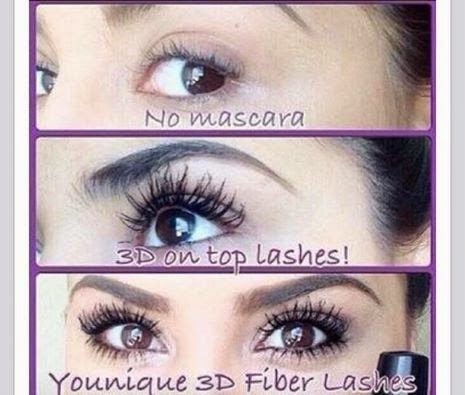 A 300% increase in thickness and volume to your lashes while still looking completely real and natural!! It is water resistant, lasts all day, and washes off with ease with your regular face soap! It's $29 and it lasts 3 months! You get to pick what you want! That's enough for a mascara, lip gloss and lip liner. Here's my cute friend, Hilary, with the mascara on and all Younique makeup. She just became a Trunk Keeper for Matilda Jane! They have the cutest girl clothes. Do you watch Fixer Upper? That's what the Gaines girls are always wearing. So I want to support Hilary in her new business and maybe get Katie an Easter outfit! So I wanted to invite my blog friends with girls over to see the cute stuff too! If you live in the area, and want to come, leave me a comment with your email. It will be next Sunday, March 1st. That sounds far away, but it's just a little over a week away! I realize that I used an enormous amount of exclamation points in this post. Please know there were way more that I deleted. I just write how I talk. And I am usually TALKING! LIKE! THIS! Happy Birthday! I wore that mascara for a while. I had no idea Karie had to get stitches, no fun! 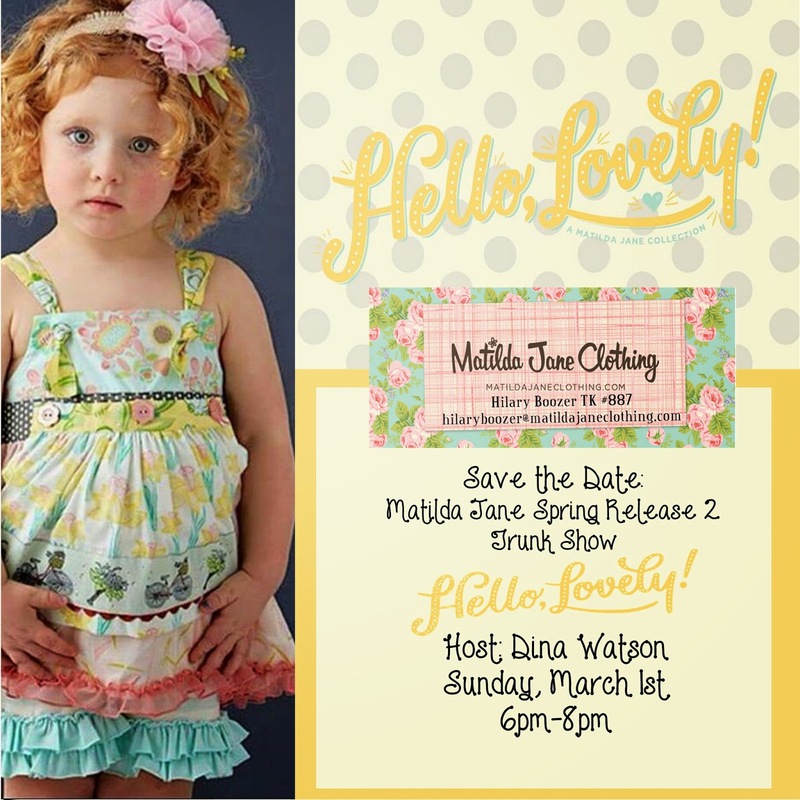 I'm super excited about your trunk show!!! Thanks so much! I want to come to the trunk show, as long as it isn't snowing - lol! I'm in Plano, are you close? My email is ccscarbo@hotmail.com.